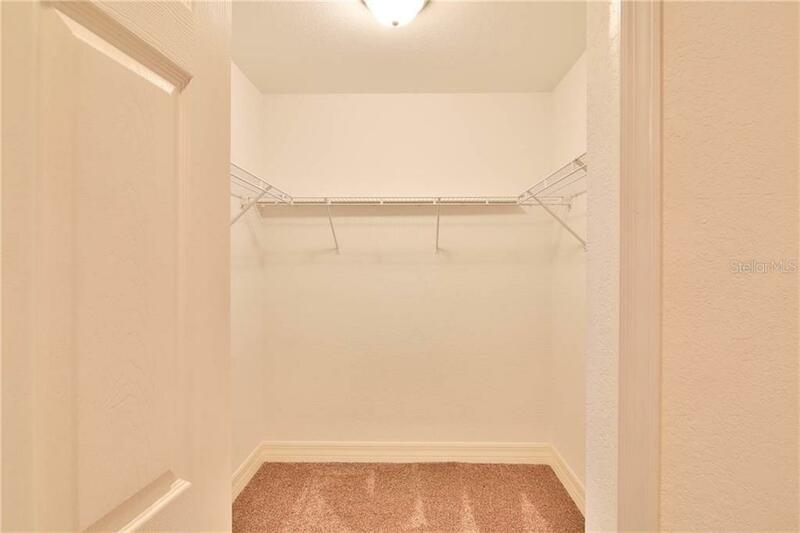 Ask a question about 5100 Jessie Harbor Dr #304, or schedule a tour. 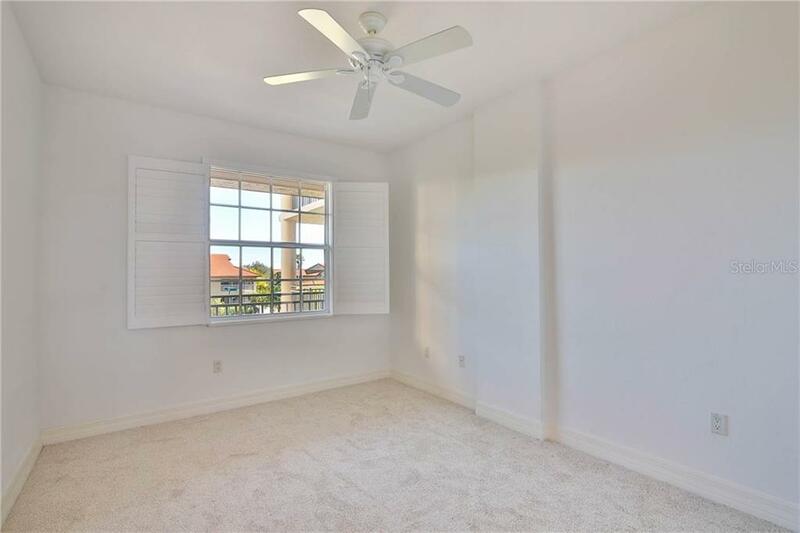 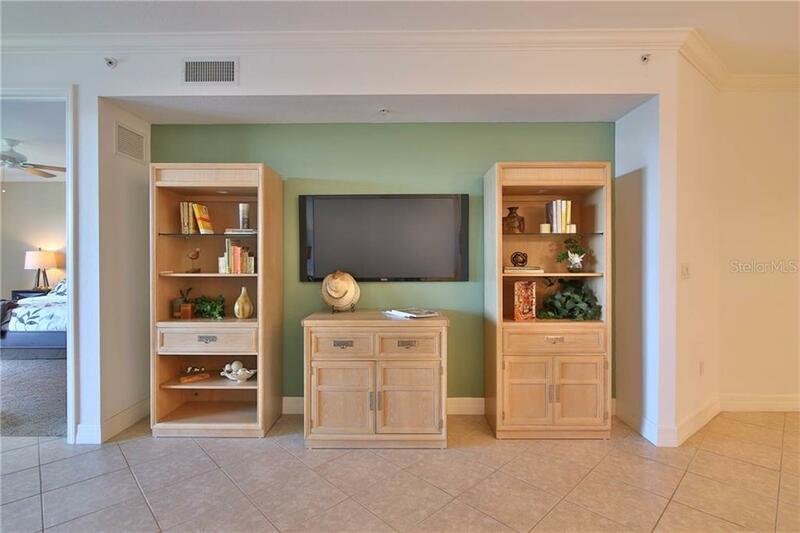 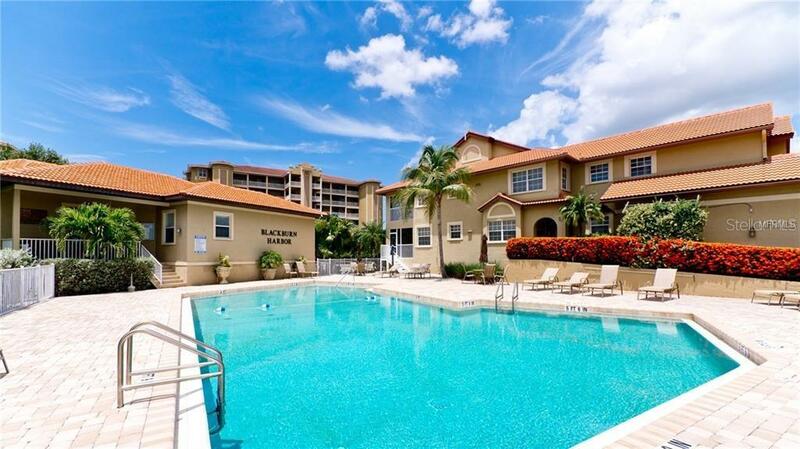 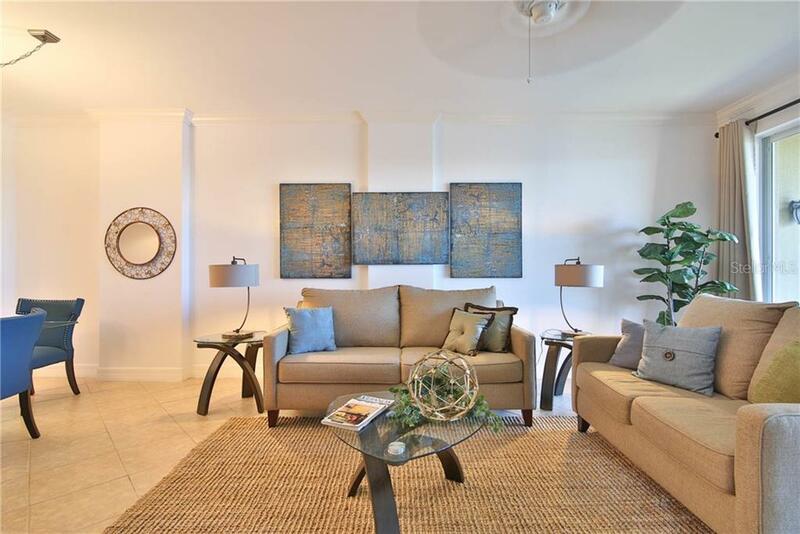 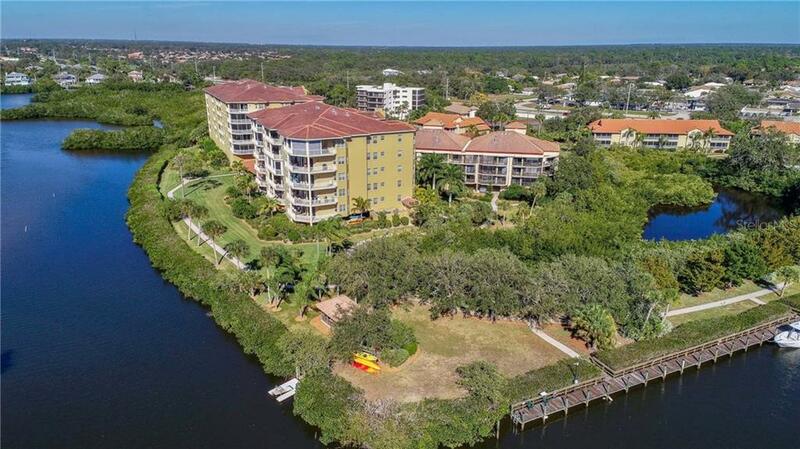 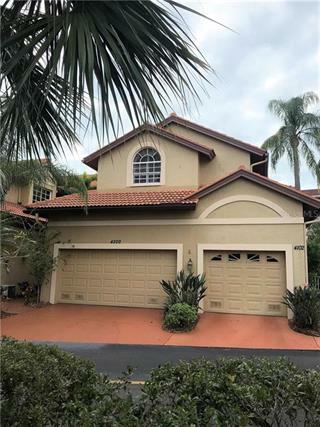 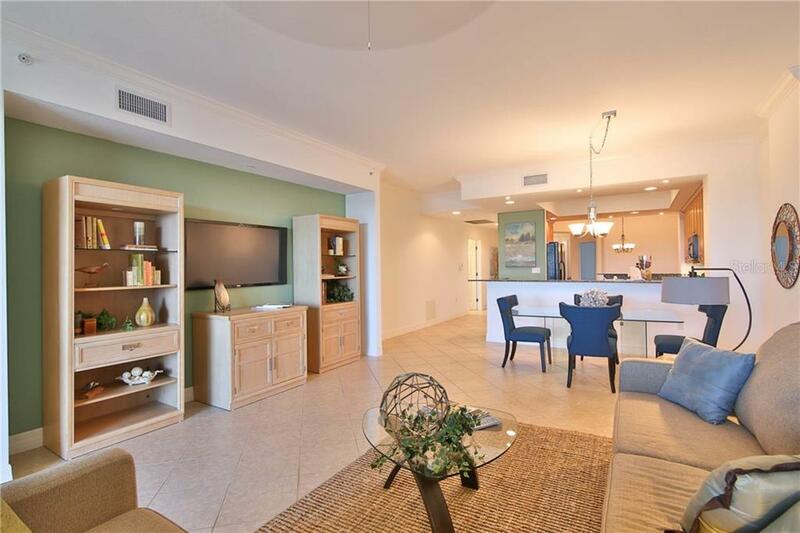 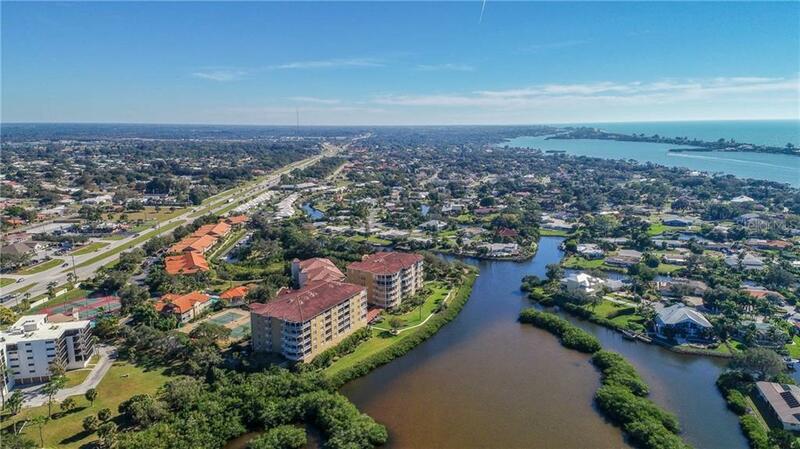 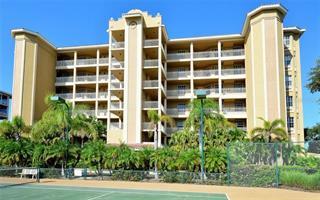 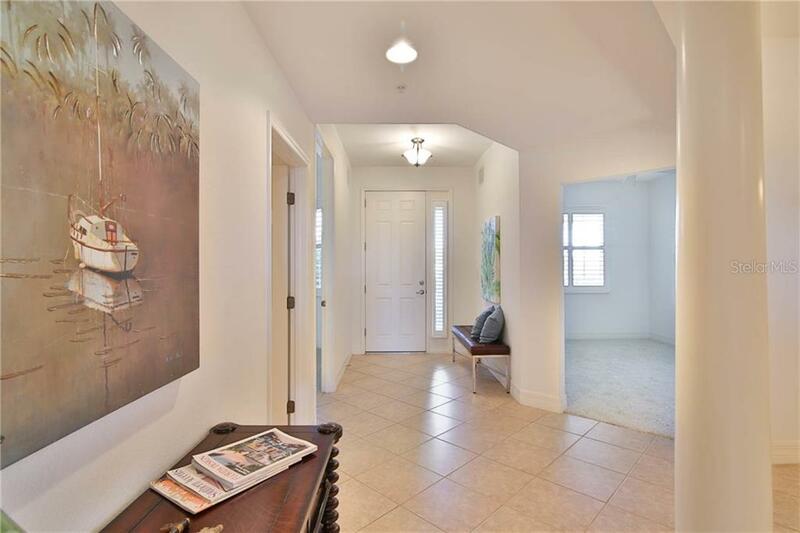 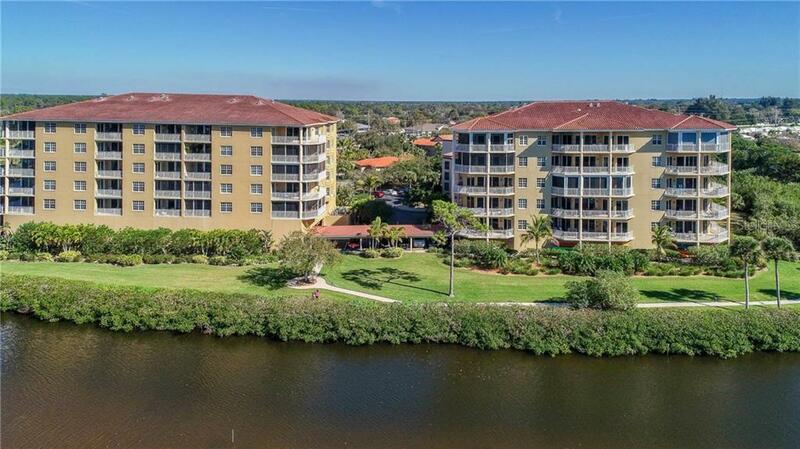 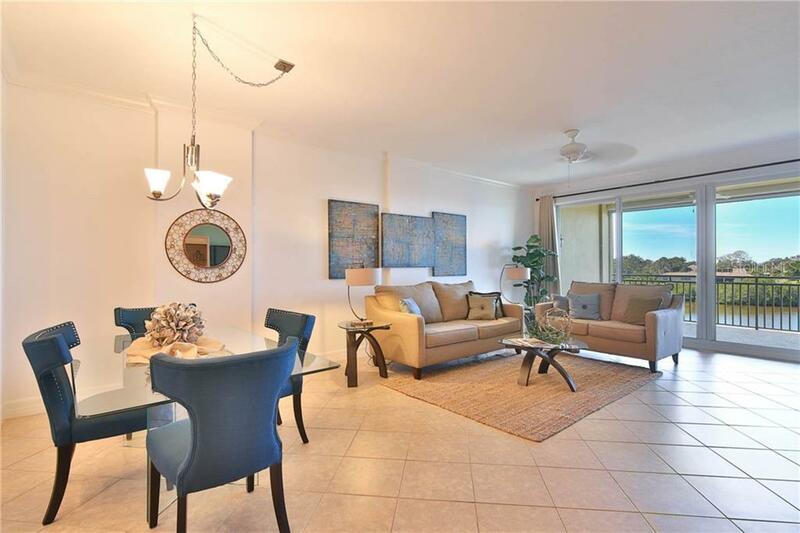 Living at Blackburn Harbor Residences, a mid-level and popular condominium strategically located between Sarasota and down town Venice and within minutes to Oscar Scherer State Park. 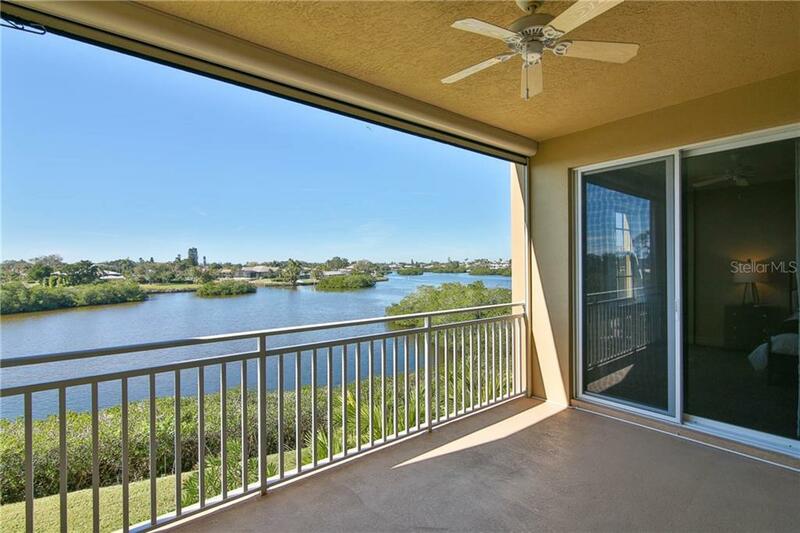 Provides not only impressive water views, but actual... more. 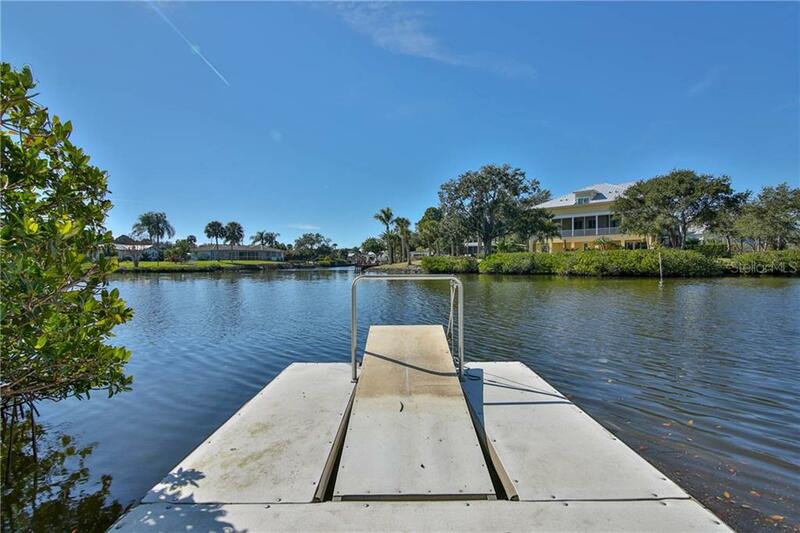 boating access! 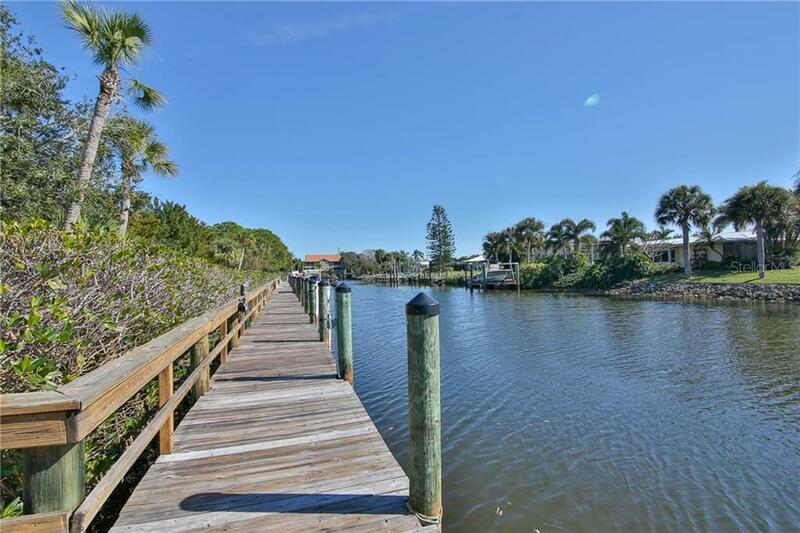 Dockage for the boating enthusiast; walking path for the nature lover. 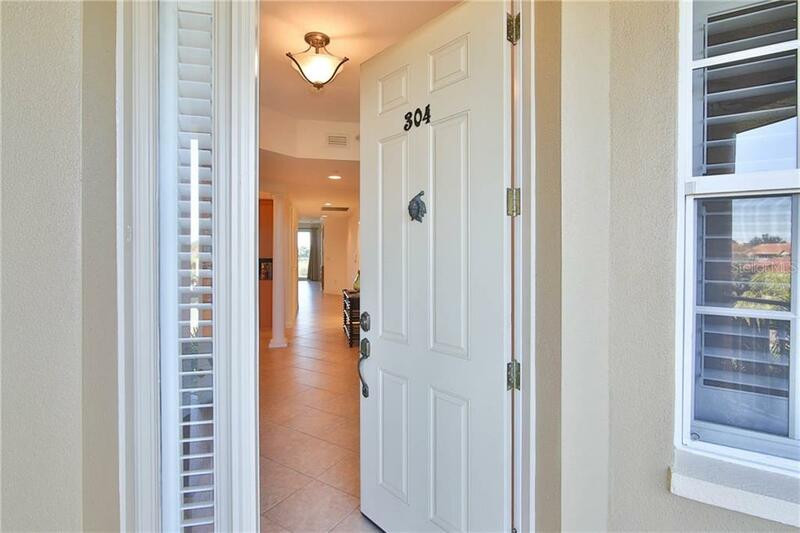 Pet friendly, no size limit! 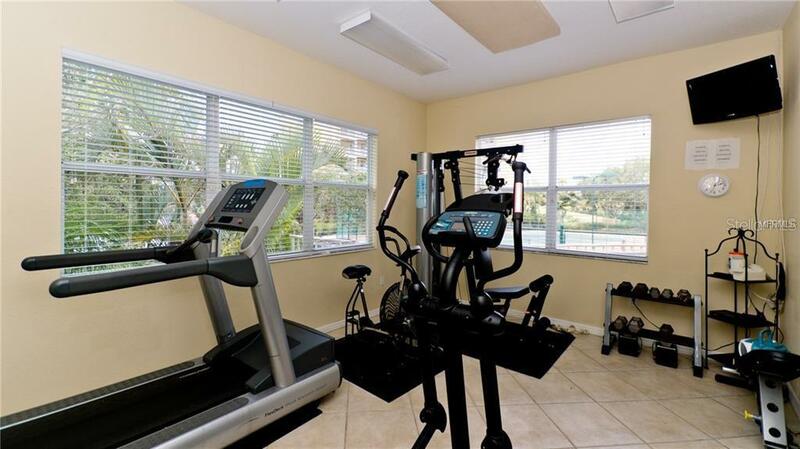 Fitness, clubhouse and heated pool for your own enjoyment. 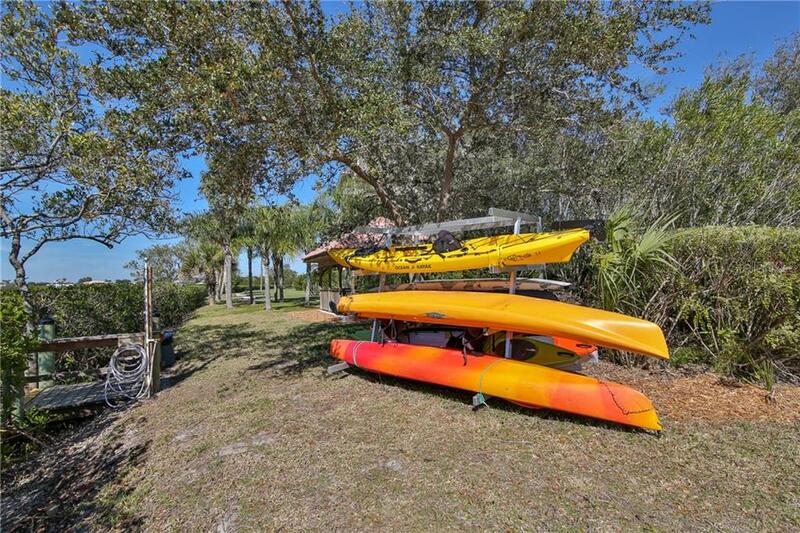 Blackburn Harbor is open to the Bay, sailboats welcome and kayak heaven! 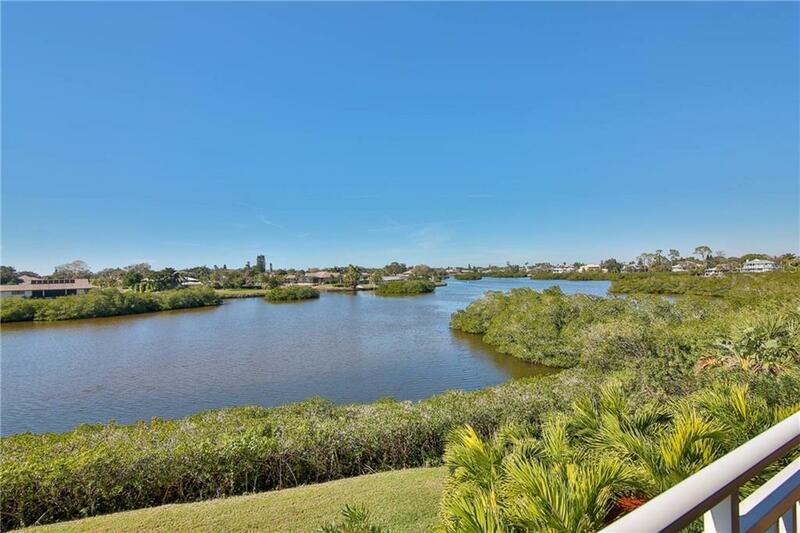 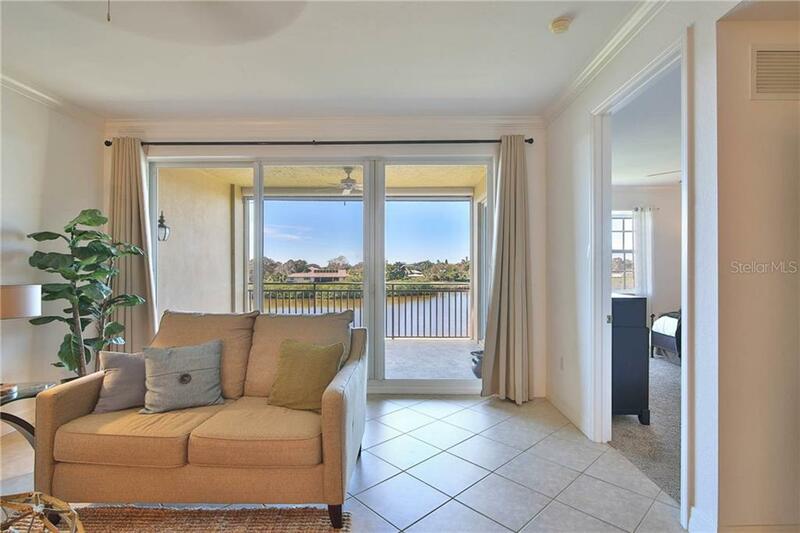 Just imagine walking in the front door of the spacious 3rd floor waterfront condo and immediately being drawn to scenic, wide intra-coastal water views. 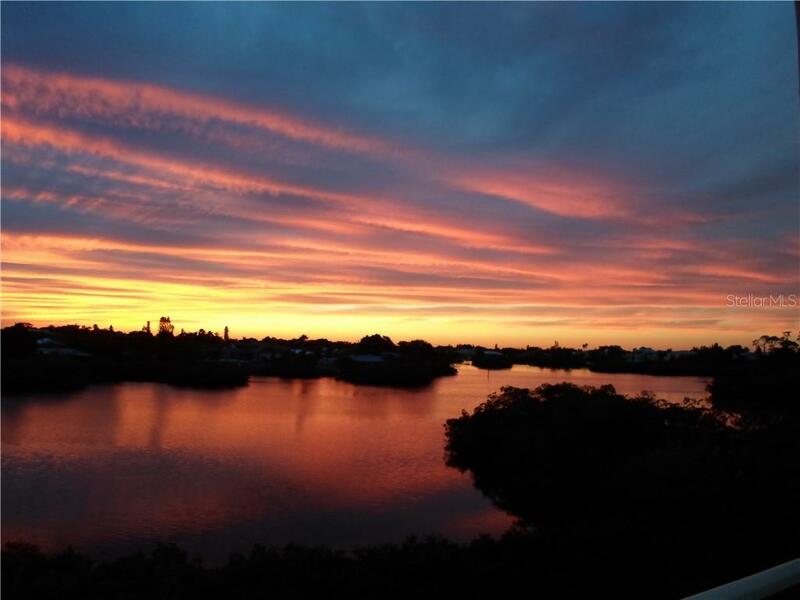 Mesmerizing sunsets and above the tree line. 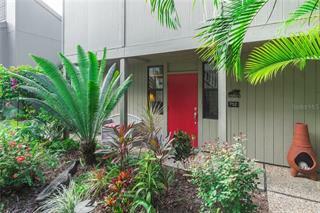 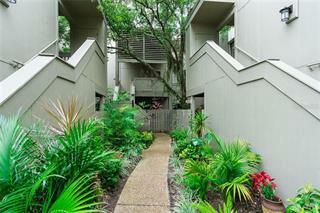 Fortunate for the new owner, the condo is move-in ready! 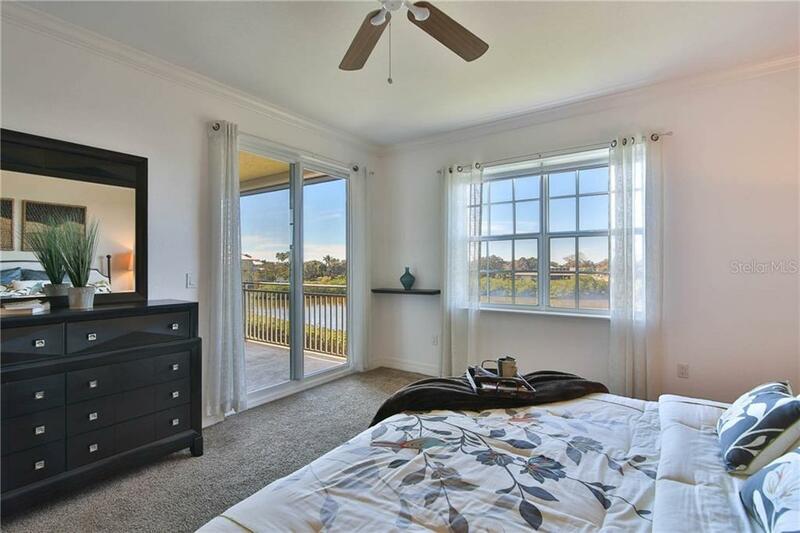 Two bed PLUS A DEN, neutral tile throughout, new carpet in bedrooms and clean as a whistle. 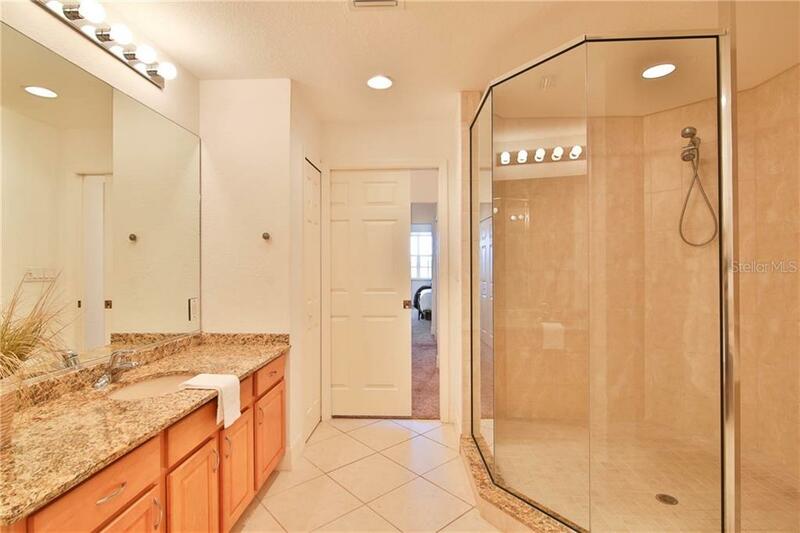 The Finishes in this unit bound to please. 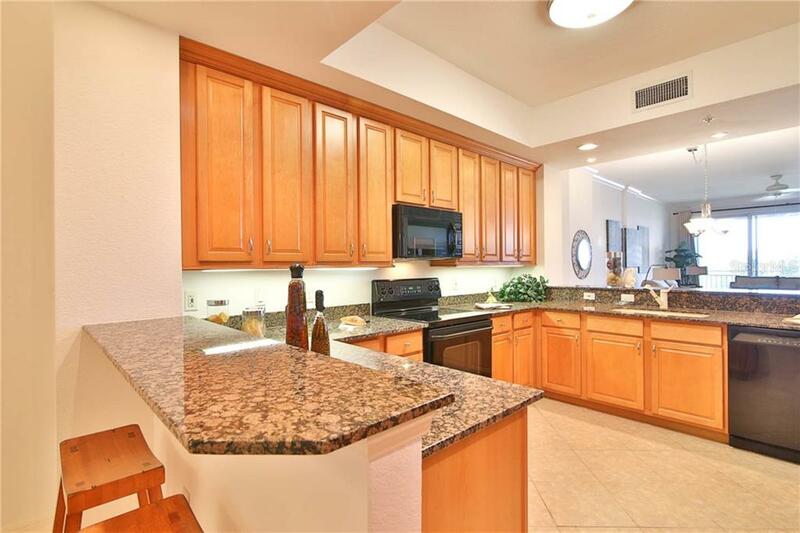 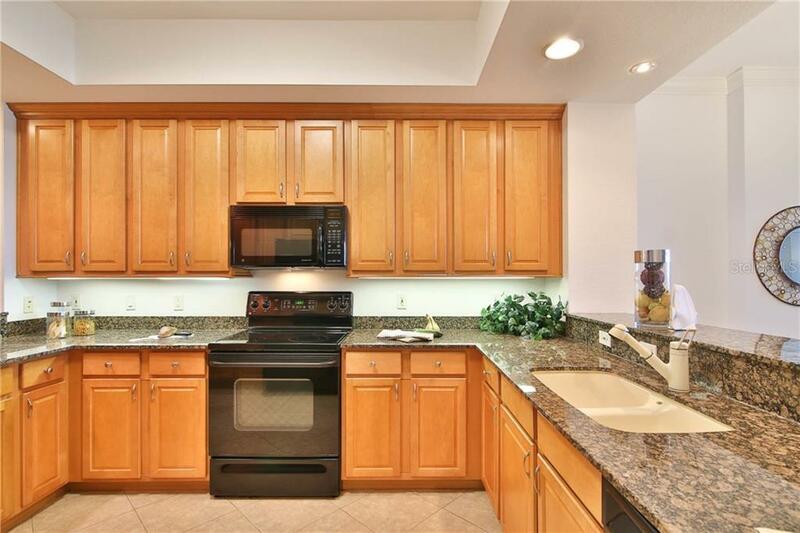 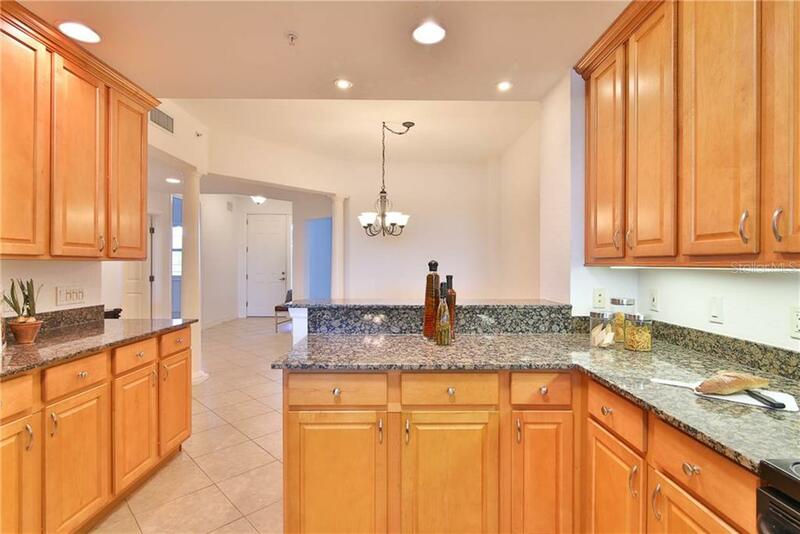 Kitchen is equipped with maple cabinetry, pull-out cooking storage and granite tops. 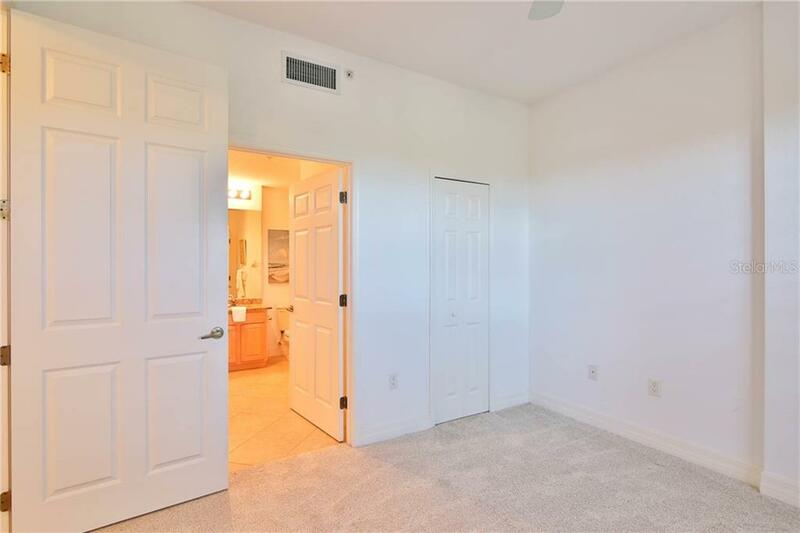 Bright and light. 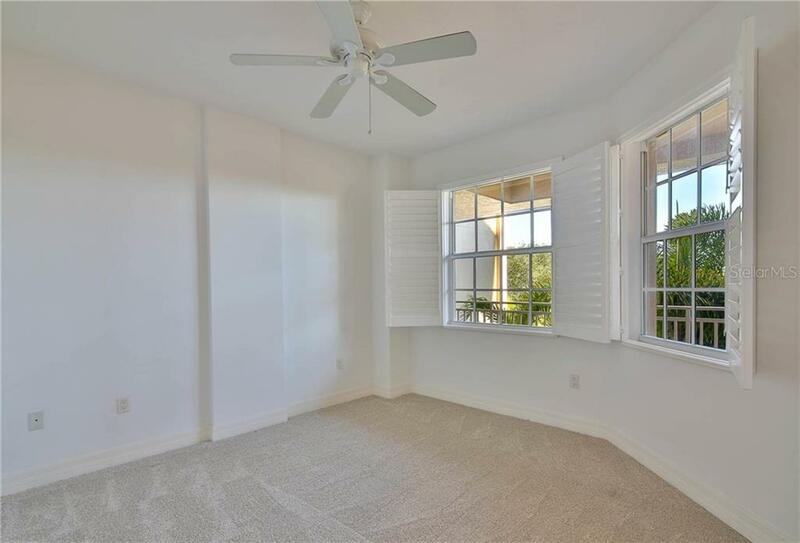 Plantation shutters and pleasing palate of neutral colors. 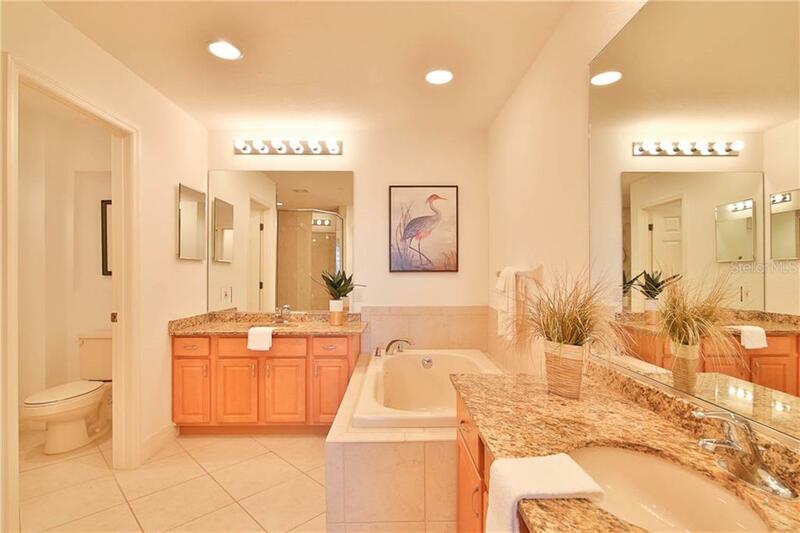 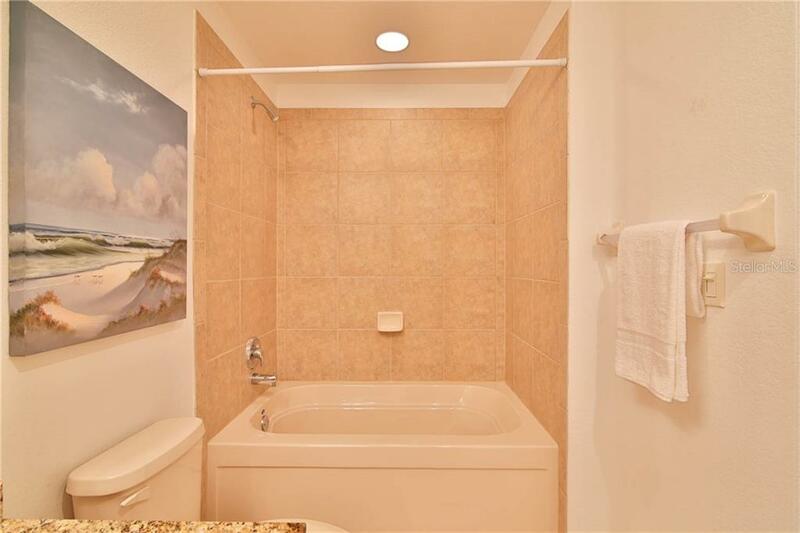 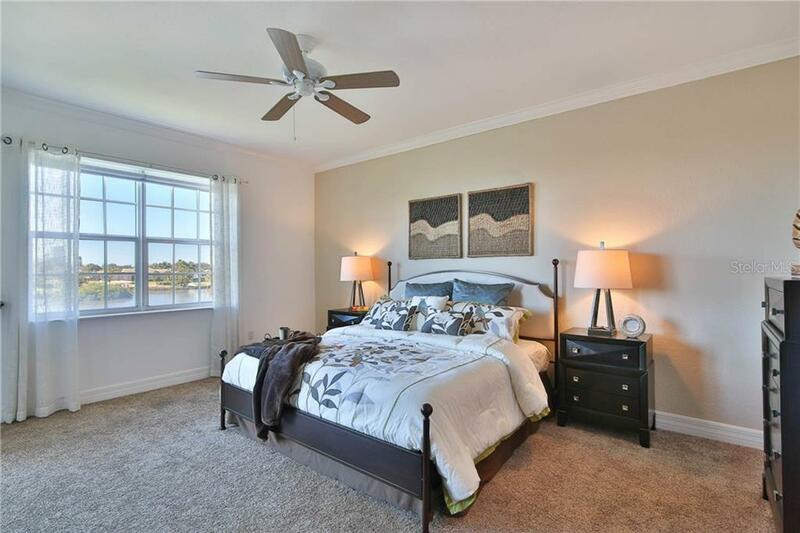 A large master suite with separate walk-in closets, a great master bath includes a large walk-in shower and a spa tub. 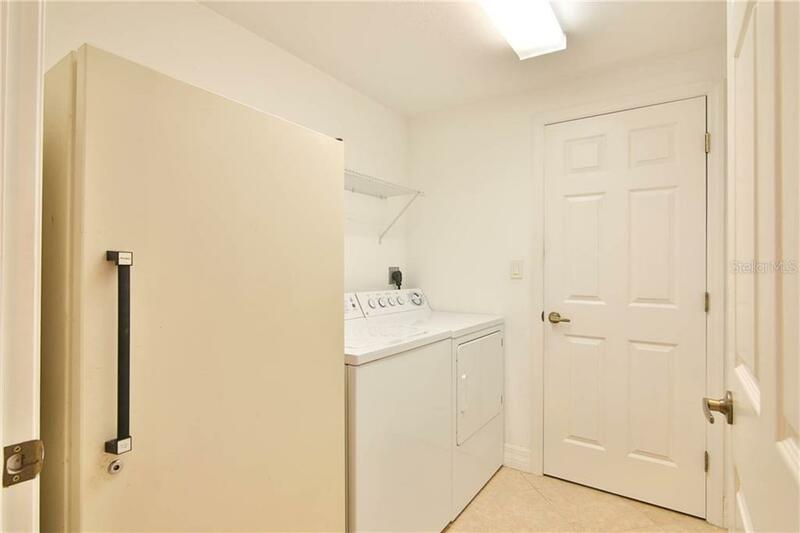 Separate laundry room and air conditioning just replaced. 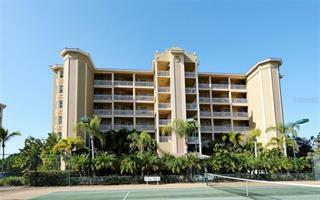 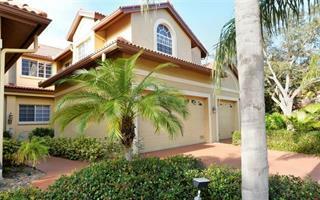 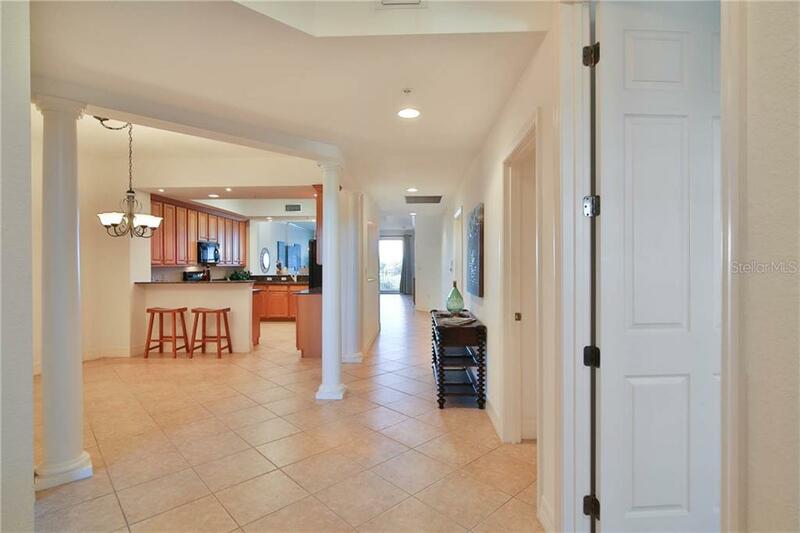 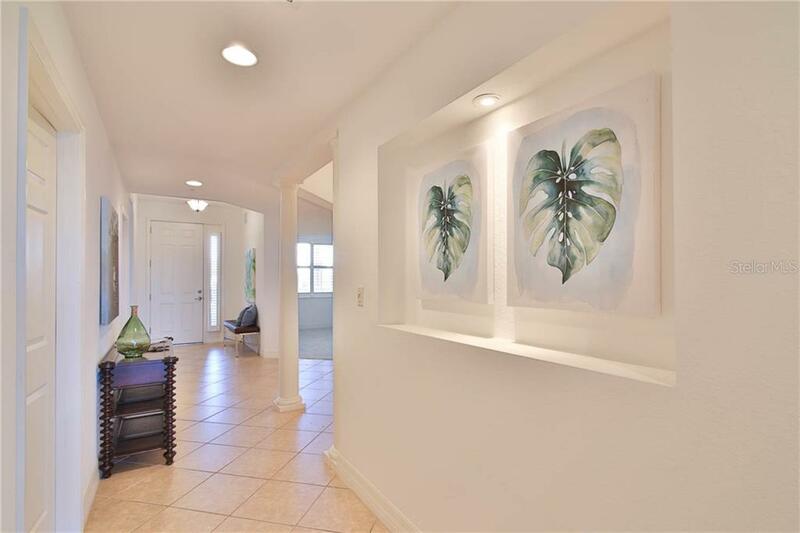 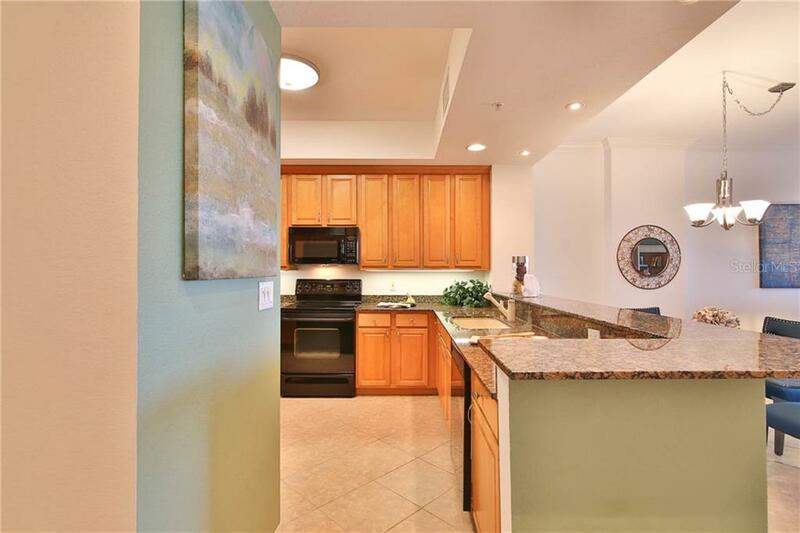 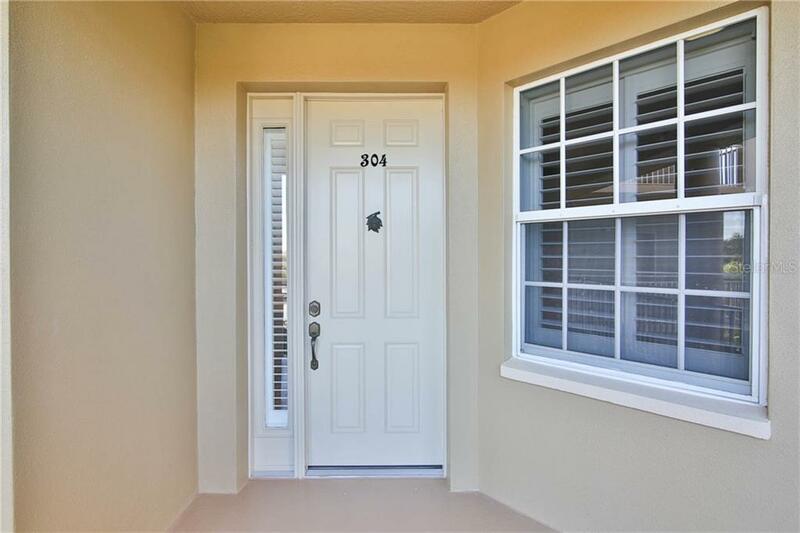 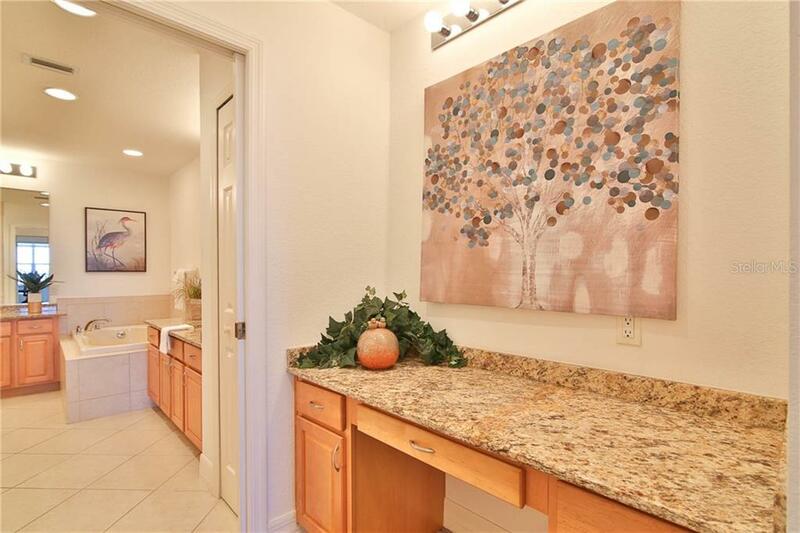 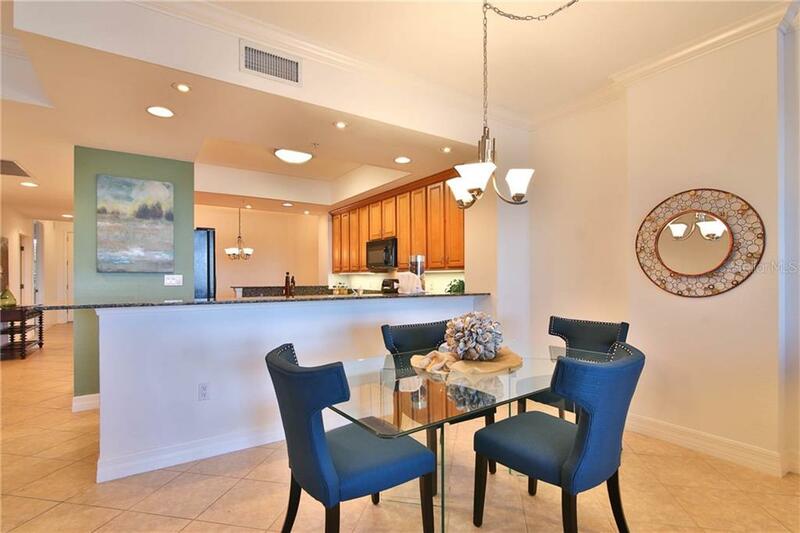 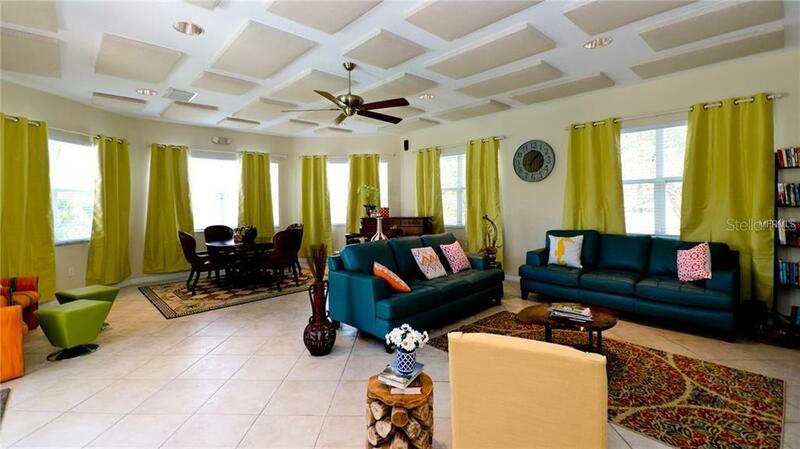 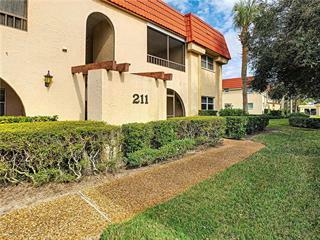 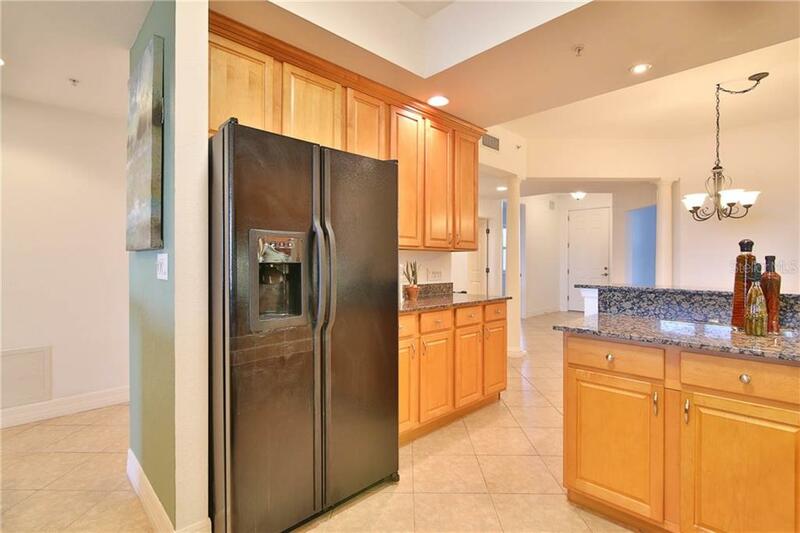 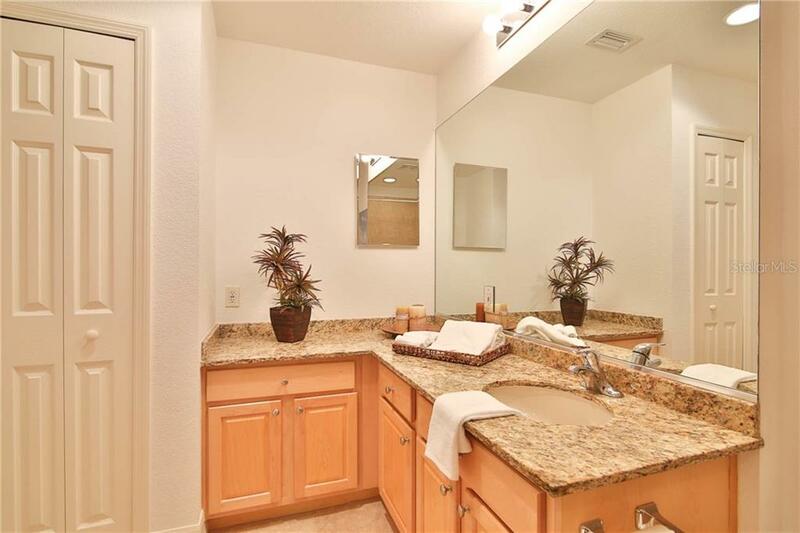 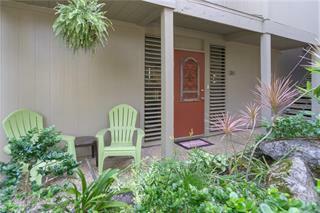 Parking under the building for two (2); tennis courts and secure gated complex. 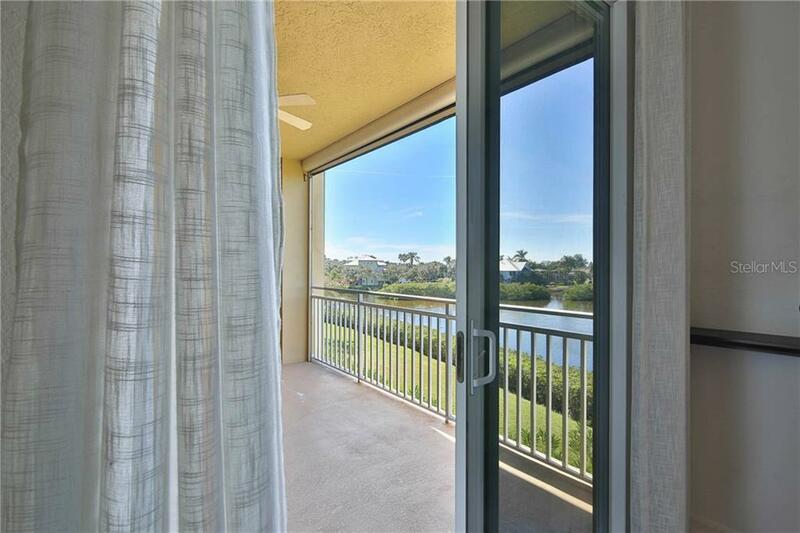 Step out on the lanai and lower the remote controlled UV Screen and RELAX. 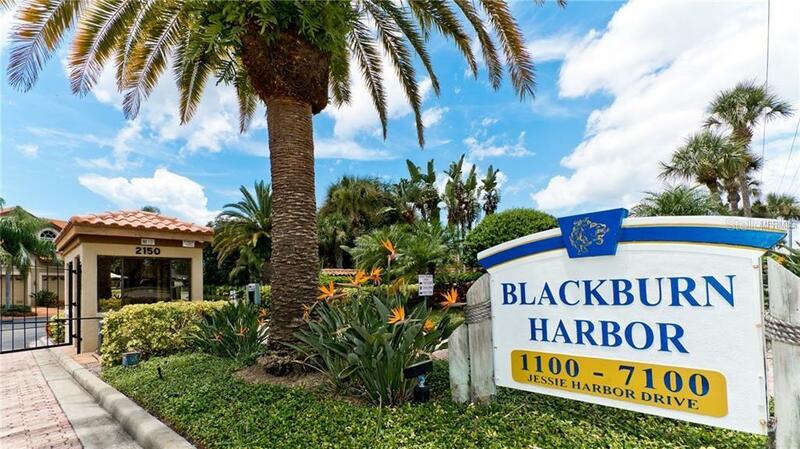 It’s never been easier to find the comfort of true Florida Coastal living than you will find at Blackburn Harbor Residences.